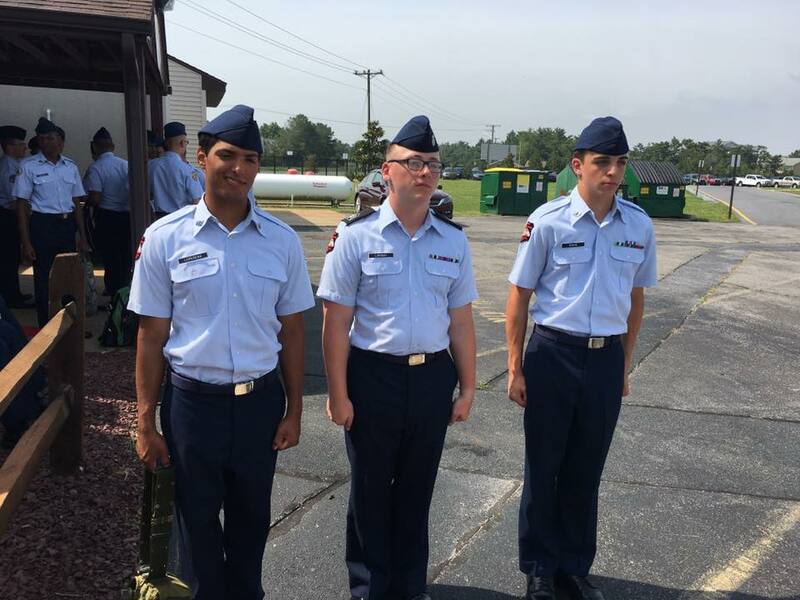 Besides the academic curriculum, the AFJROTC program offers after-school activities including drill team, color guard, and RAIDERS teams. By participating in these teams, cadets compete in organized events against other JROTC units in the tri-state region. Requirements: Must be a cadet in the JROTC program. How to join: Sign up through your Flight Commander during class. FFA makes a positive difference in the lives of students by developing their potential for premier leadership, personal growth and career success. Requirements: Having Agriculture as a college major is preferred but not stictly required. FFA members who want to compete in State/National CDE’s or attend leadership training must be enrolled in at least one Agriculture class. Forensics and Debate allow for William Penn students to develop skill sets in the areas of public speaking, debate, literary interpretation and original literary composition. 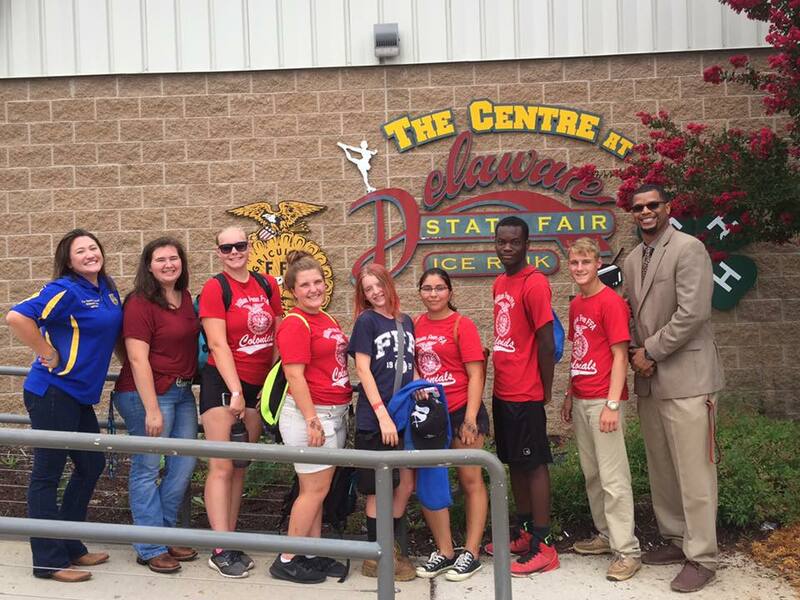 Forensics and Debate is a competitive team, engaging in tournaments around the Greater Delaware Valley. William Penn students will encounter students from other school, throughout the year in competitive categories of poetry, prose, dramatic and humorous interpretation, extemporaneous speaking and several debate categories. Forensics and Debate is extracurricular that is well respected by colleges and universities as an activity that develops higher order thinking and communication skills in students. Requirements: Students will need to meet with the coach for practices, fundraisers and competitions. How to join: Students will meet with the coach or can contact the coach through email. Business Professionals of America is a national organization composed of students from all over the world who are interested in the field of business. The mission of Business Professionals of America is to contribute to the preparation of a world-class workforce through the advancement of leadership, citizenship, academic, and technological skills. There are two conferences held each year: a State Leadership Conference and a National Leadership Conference where students are given an opportunity to compete against other business students in competitive events. Requirements: The requirements are: you must be enrolled in a business or related business class. How to join: Students may sign up in the advisor’s classroom. They may also attend a meeting at the beginning of the year. Group of very talented & creative dancers who perform during homecoming events, Prom Fashion Show, Elementary and middle school pep rallies, and special events in the district. Practice sessions is held on Tuesdays and Thursdays after school. Requirements: All students must maintain mininal grade average of 2.0 or better for all academic & elective classes for continue participation in this club. Students DIAA eligibility is checked each marking period. How to join: Audition process held in September & January. DECA prepares emerging leaders and entrepreneurs for careers in marketing, finance, hospitality and management in high schools and colleges around the globe. 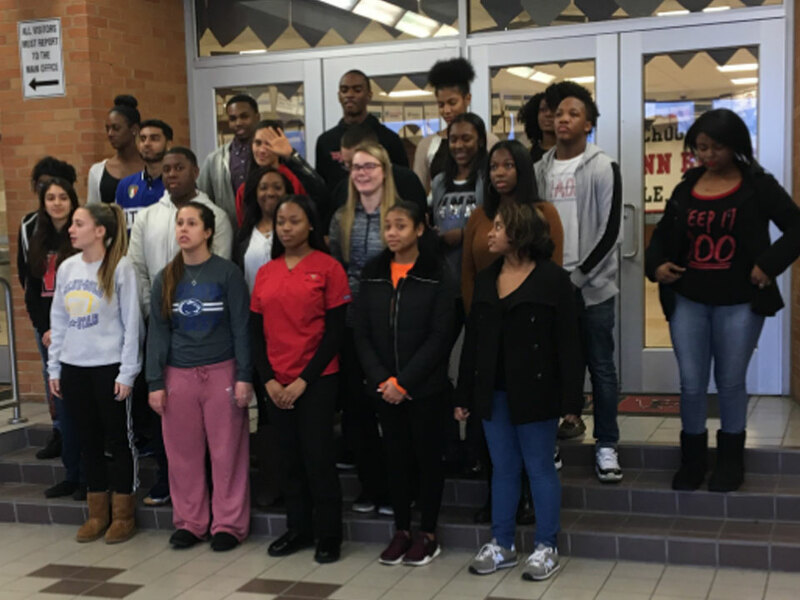 DECA enhances the preparation for college and careers by providing co-curricular programs that integrate into classroom instruction, applying learning in the context of business, connecting to business and the community and promoting competition. 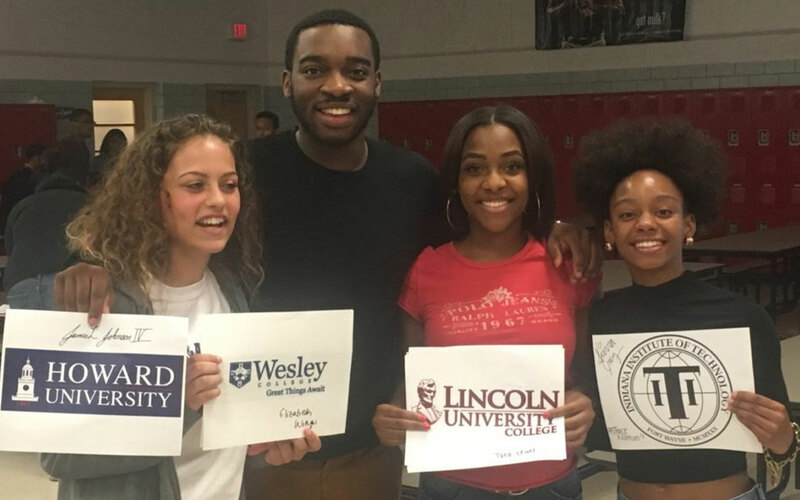 William Penn High School members leverage their DECA experience to become academically prepared, community oriented, professionally responsible and experienced leaders. Requirements: DECA members must be enrolled in Business related courses. 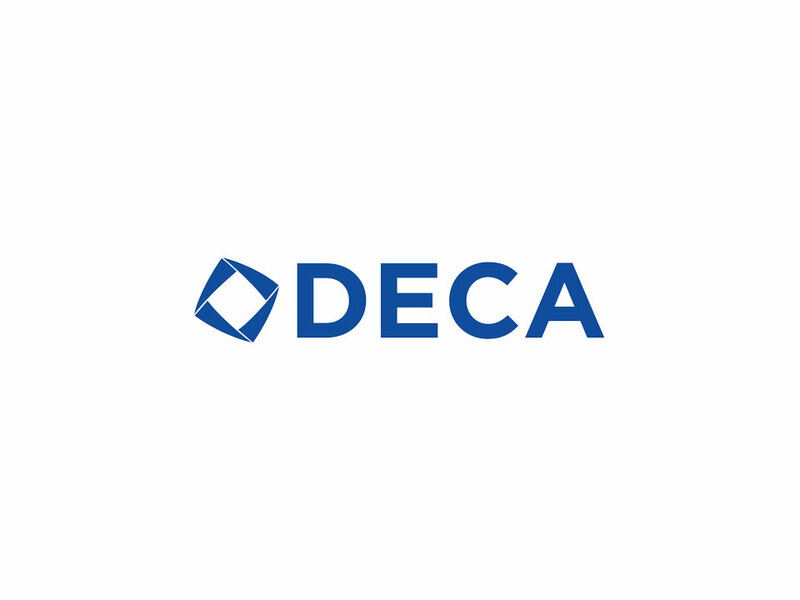 How to join: If students are interested in joining DECA, they can attend a group meeting or contact Ms. Young. Student Council is a school based organization that organizes and participates in volunteer services through the school and community. Students interested in joining Student Council should contact Ms. Andersen to pick up an application. The Senior Class Committee is responsible for planning and implementing all the senior class activities for the entire school year. Requirements: The requirements are: you must be a senior and have a grade point average of at least a 2.0 or better. How to join: They must fill out an application obtained from the Senior Class Advisor. Requirements: Penn Players is open to ALL William Penn High School Students who have an interest in performing and/or the technical side of theatre. 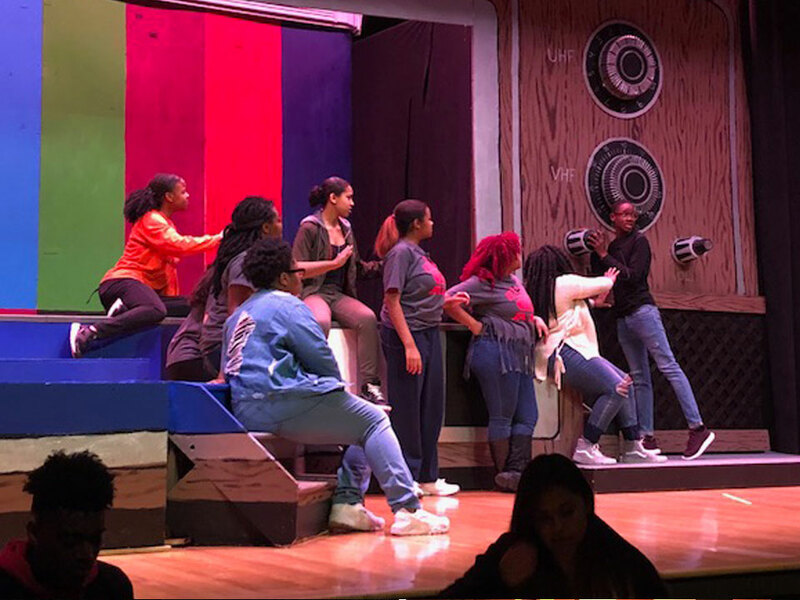 Penn Players generally stages two dramatic productions per school year (one in the fall and one in the spring). How to join: Students interested in being in the cast (acting on stage) for Penn Players productions must audition. Auditions are held about 3 months prior to the performance dates for each production. An interest meeting is held about a week prior to auditions to provide students with background information on the play as well as the materials and guidance necessary for the audition. 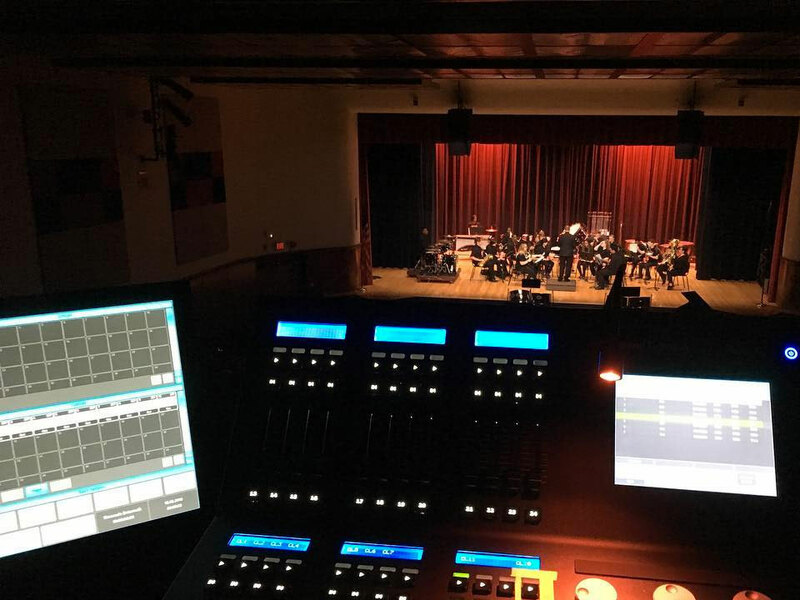 The stage crew supports the Drama Department at William Penn by building sets for both the fall and spring productions and running the lights, sound, and managing the props for both productions. There are lots of opportunities to participate with the stage crew both during and after school. You could help build or paint the set, be a stage manager, or help with costumes and make-up for performances. Requirements: All students in stage crew must maintain a passing average in all their courses in order to be eligible to participate. How to join: To join stage crew please contact Catherine Rounsley-Maxwell in room E202 or Melanie Bowditch in room C202. The Concert Choir is the flagship choral ensemble at William Penn. Members of the Concert Choir are in grades 10 through 12 and have at least one year of singing experience at William Penn. This group has a diverse repertoire of music. The Select Ensemble is a smaller group of advanced singers in grades 10 through 12, by audition only. They specialize in a capella and original student compositions. The Gospel Choir is open to any William Penn student who has an interest in singing traditional and contemporary gospel music. This ensemble meets on Thursdays after school. The Women’s Choir features ladies in grades nine through twelve who are members of Chorus, Concert Choir, or Select Ensemble. The Chorus features novice singers, or singers new to William Penn. This ensemble is designed to help singers build a strong foundation of ear training, sight singing, blending, and gain basic music understanding. Successful completion of Chorus results in Concert Choir or Select Ensemble participation. Soloist instruction is offered on Tuesdays after school. 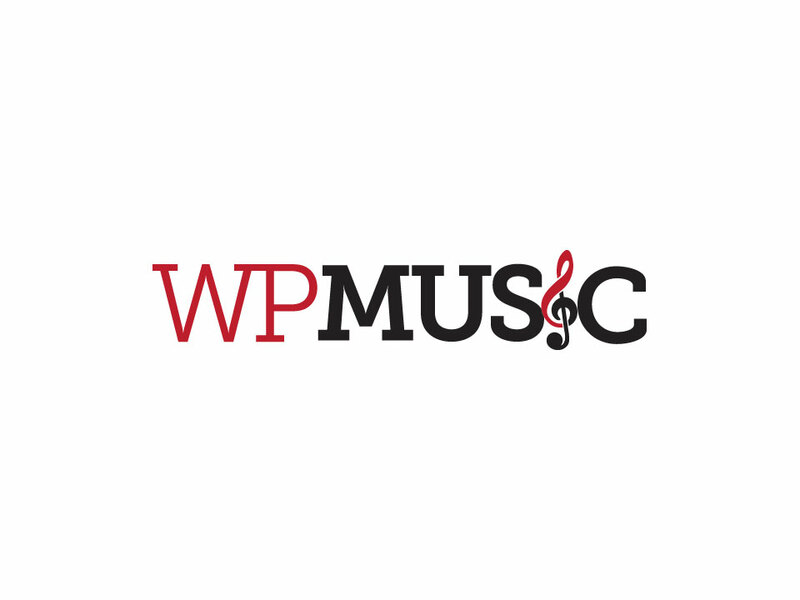 This session is open to any William Penn student who pursues music outside the school setting, but desires additional support. 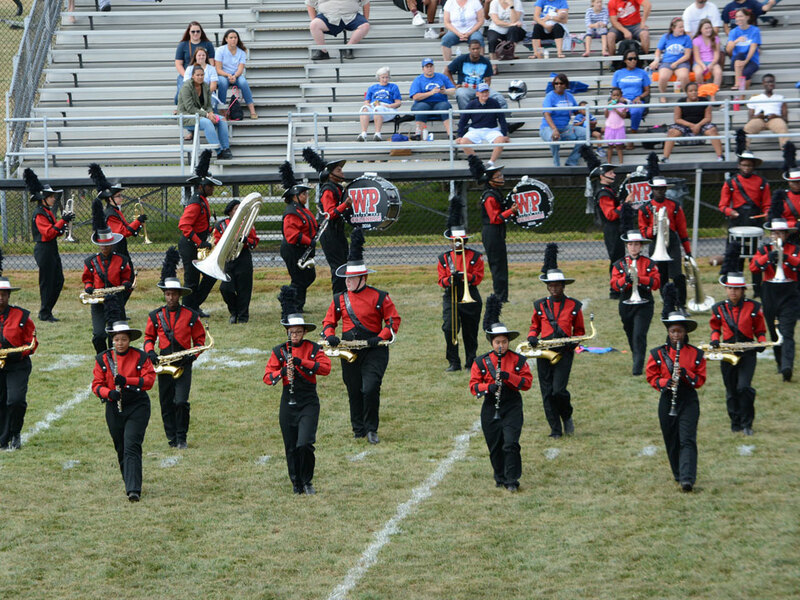 The William Penn Marching Colonials is comprised of musical athletes who are passionate about furthering the marching arts through innovation in performance. The ensemble has a long history of performing at parades, in the stands at football games, and an elaborate themed show at halftime and marching band competitions. The color guard is an important visual component of the marching band, and there is no prior experience required to join. Color guard students learn the fundamentals of dance, as well as spinning flags, sabers, rifles and other equipment. 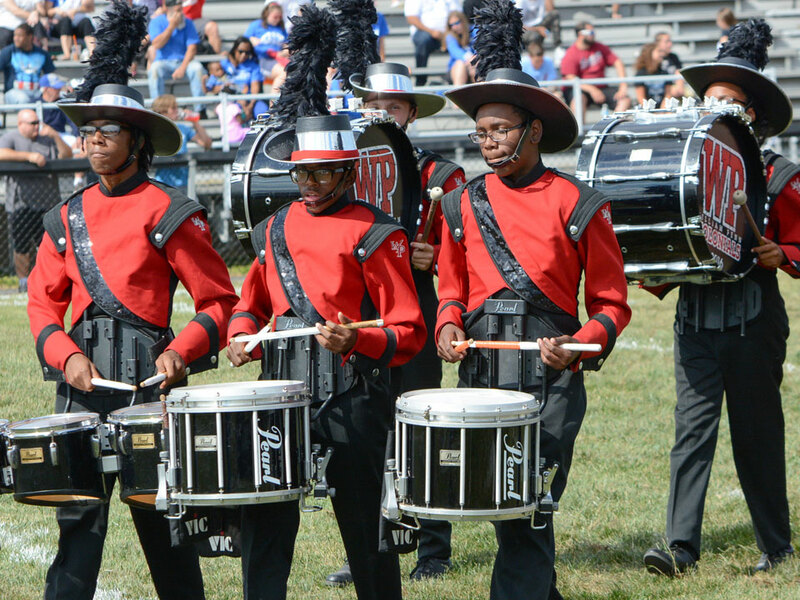 How to join: Current and potential members MUST attend the spring marching band informational meeting. The Percussion Ensemble is a competitive group comprised of students who primarily study percussion as well as non-percussion students. The instrumentation of the ensemble varies but is composed of the front ensemble (mallet keyboards, synthesizer, guitars, and various drums), as well as the marching battery (snare, tenors, bass drums and cymbals). The group performs in custom uniforms in gymnasiums on a performance tarp that is painted to fit the theme of the show. 3. Instrumental music experience (particularly in percussion) recommended, but not required. 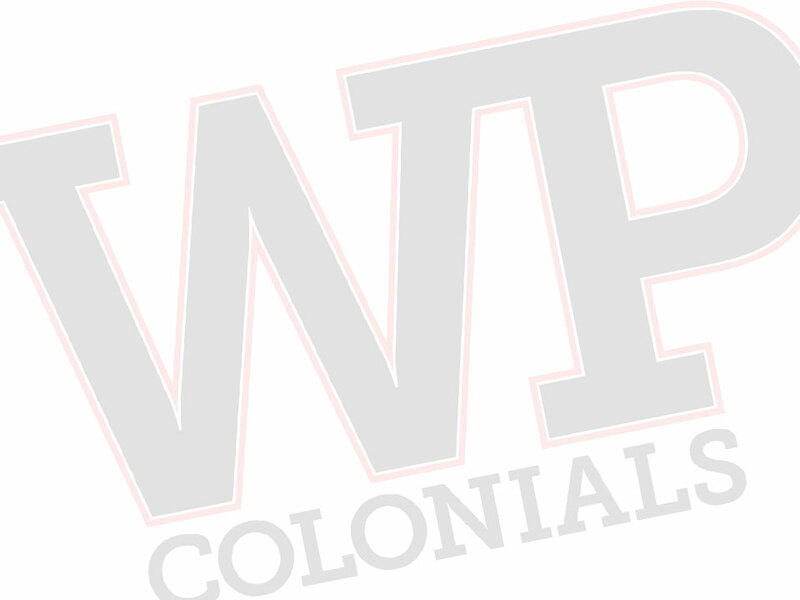 How to join: There will be an informational meeting sometime this coming November at the end of the Marching Colonials season.